Shop for Tile and Get Educated with UFlooria! Tile is elegant, versatile, and a great value. If you are in need of new floors, come into UFlooria and we will assist you with all your tile needs. Tile is not just for the kitchen or the bathroom anymore. 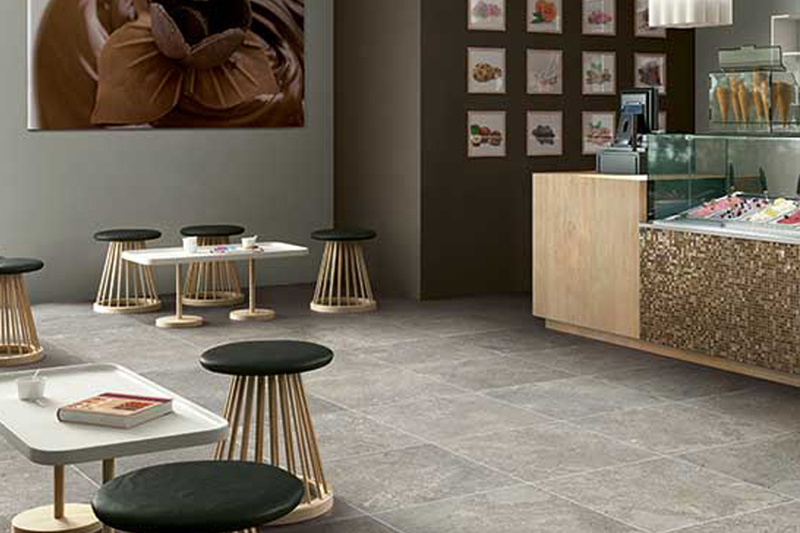 With the abundance of styles, textures, and colors at Uflooria, your tile will look great anywhere you decide to put it. 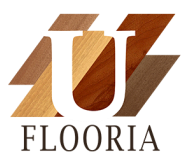 If you need a new look for your floors, and you live in the North Port, Punta Gorda, Arcadia, or Sarasota areas, UFlooria is the store for you. Shopping for your new tile floors can be both daunting and stressful. At UFlooria, we pride ourselves in providing the best customer service in the business. We have a beautiful showroom and the most knowledgeable employees in the industry. We understand that no two flooring situations are the same, and we always customize to the needs of our customers. We will make sure you do not leave until you have the tile that is perfect for you. We are well stocked in a tremendous amount of both porcelain and ceramic tile. Whatever color, style, brand, or shade of tile you are looking for, we have it. There has been a vast amount of improvement in tile manufacturing in the last few years. Tile is now more stain and wear resistant than it has ever been. Our tile will look and feel great for the long term. If you need a classic look ceramic tile that will hold up to the wear and tear of daily usage, we have just the tile for you. If you need a more delicate porcelain tile to decorate your master bath, we have exactly what you are looking for. We take great pride in knowing that when you come into UFlooria, you will leave with the best quality tile at the best price.